Kitchen fully remodeled, including new appliances in 2013 baths remodeled in 2010. Large wrap around party deck with French door access off kitchen eating area. Fencing damaged by storms will be replaced by the Home owners association. 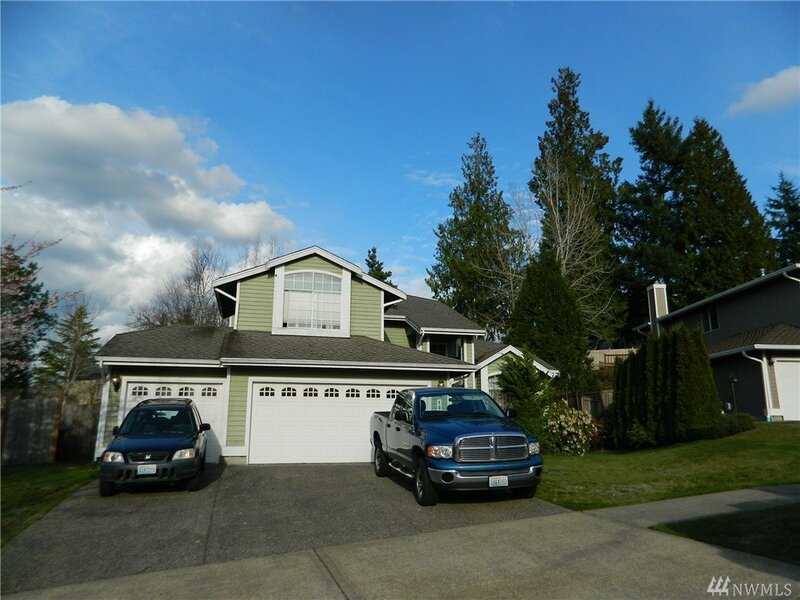 MLS #1431089 | Listing provided by NWMLS & Hawkins Poe. Disclaimer: The information contained in this listing has not been verified by Hawkins-Poe Real Estate Services and should be verified by the buyer.